i would see that Tyler and Care...?? 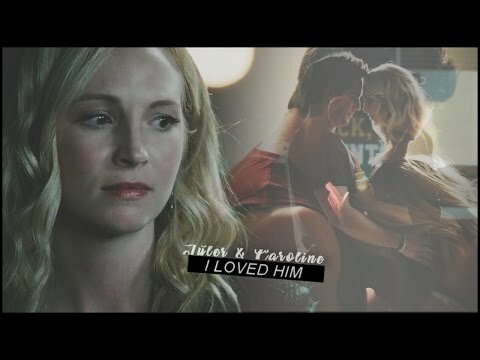 my juu forwood scenes! favorite? Who should take the first step to say *I upendo u*?? 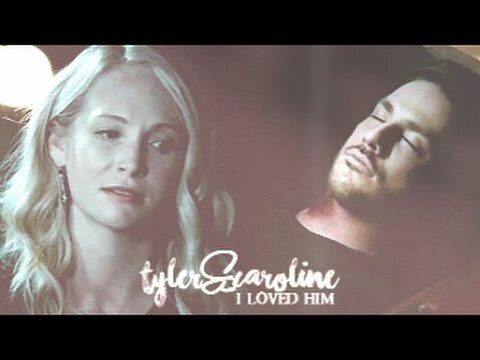 Have u ever believed that u will ship Caroline and Tyler togheter?? I had the honor to interview Rachel, our April and May FOTM. Congrats for winning ! So, first of all, how does it feel being the first shabiki Of The mwezi of the Forwood spot ? It feels amazing and I feel so honoured that wewe all voted for me. It means so much to me that I can't even explain how happy it makes me. Can wewe tell us something about wewe that we don't know ? Well, I'm 18. I live in Canada. I go to chuo kikuu, chuo kikuu cha and am pretty much obsessed with TV. sorry guys, I don't mean to post this twice but it got cut off in the swali thing. M: wewe need to tell me what your hiding. C: Matt, I'm not hiding anything from you. M: Are wewe and Tyler together? C: No, were just friends. 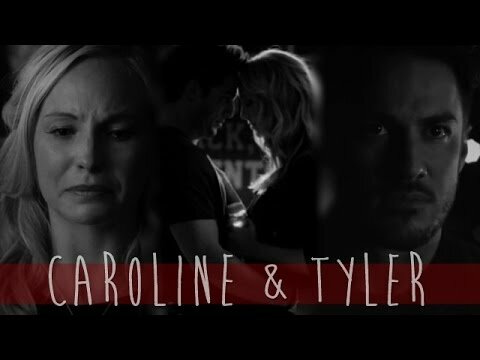 M: I hope that's true but wewe can't fool me Caroline. M: See wewe later Care. Caroline stares around with amazement. zap2it: And now Tyler’s back! I can’t imagine Caroline was thrilled about his timing. No one. He rescues her all kwa himself.